North Korean media have raised the possibility that the isolated country could “establish a new relationship” with the United States. North Korean and American officials have met in Singapore to narrow differences between the two countries, as Donald Trump and Kim Jong-un prepare for their historic summit in the city-state on Tuesday. North Korea spoke of establishing a new “permanent peace-keeping mechanism” and its state-run news agency hailed a “new era” in relations with the US, while Trump tweeted on Monday about how pleased he was to be in Singapore. Trump hopes the meeting will kick-start a process that eventually sees Kim give up nuclear weapons, but North Korea's perspective has always been more opaque. The format for the historic talks, at a luxury island hotel, is still far from clear. US officials said that the first session of the Tuesday morning talks would be between two leaders alone with translators but no advisors and aides. They would enter the negotiating room only after that first one-on-one session was over. The official said it was unclear how long that first session would last. 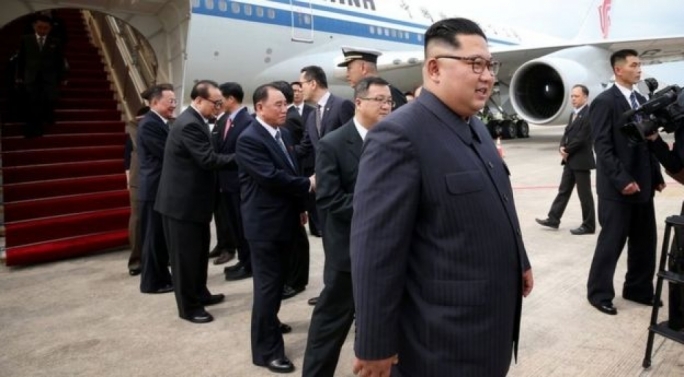 It was reported that Kim planned to fly back to North Korea in the early afternoon on Thursday, leaving very little time for actual negotiations, although there is still considerable uncertainty about what a deal between the leaders would look like. The Pyongyang regime envisages denuclearisation as a gradual and somewhat amorphous process, in which both sides take phased reciprocal steps to defuse tensions with the ultimate but distant goal of nuclear disarmament. 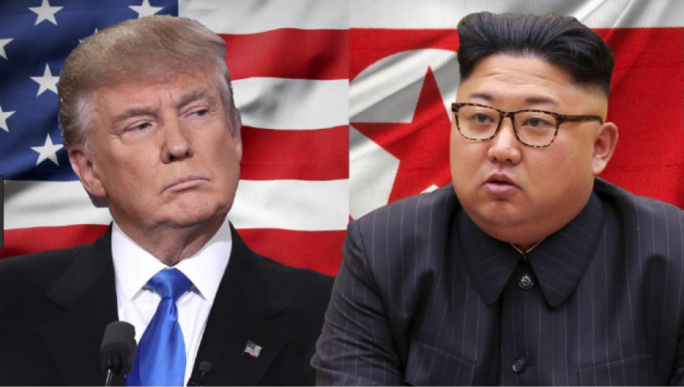 The Trump administration has previously insisted on “complete, verifiable, irreversible disarmament” (CVID) of North Korea, with the emphasis on unilateral steps by Pyongyang rewarded by US security assurances. 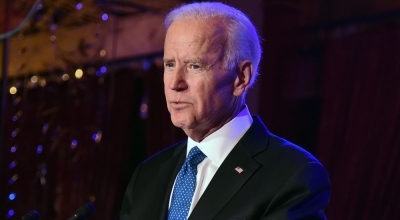 The negotiating stance has been significantly softened in the run-up to the summit, accepting open-ended negotiations involving multiple future summits.